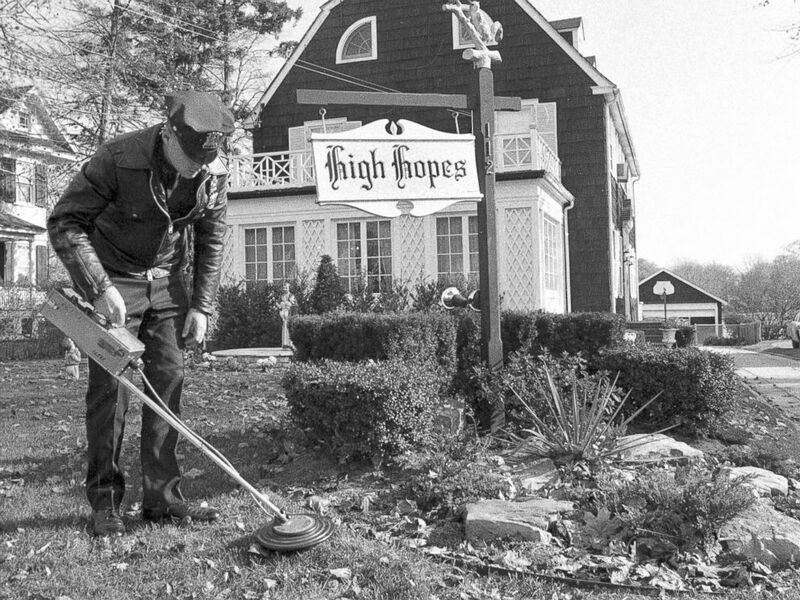 The Truth About the Amityville Horror • Never seen this photo before from the Daily News. Never seen this photo before from the Daily News. Never saw this photo before. Taken on the day the police were investigating the murder. Re: Never seen this photo before from the Daily News. Image is unsettling, especially with the statue of the praying child in the background. It's hard to believe this photo was taken in 1974. It's so clear. Good find. I've gradually been finding more and more images online of the interior of the house as it was in 1974 and during the Lutzes time there. I wonder if they took a clearer picture of shaggy in the car at the crime scene. I've only seen one or two pictures of Shaggy. I have seen this photo before, just not in this size. But interesting nonetheless.